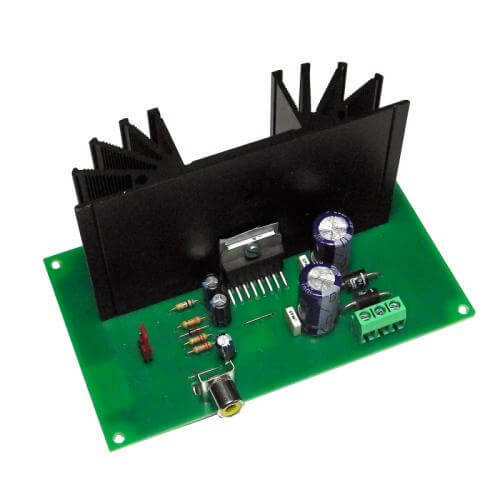 30 Watt RMS output power pre-assembled professional hi-fi mono audio amplifier module. Reduced distortion and high sound quality. Short circuit protection. A suitable power supply is also available (see table below).